Here's what we can learn from the collapse of Venezuela. Sign up here for your free report, and you'll also get Daisy's Survival Saturday newsletter! Copyright Daisy Luther 2016. Feel free to share this information in full or in part in digital form, leaving all links intact, with full attribution to the author and a link to www.daisyluther.com. Please contact me for permission to reproduce this content in other media formats. 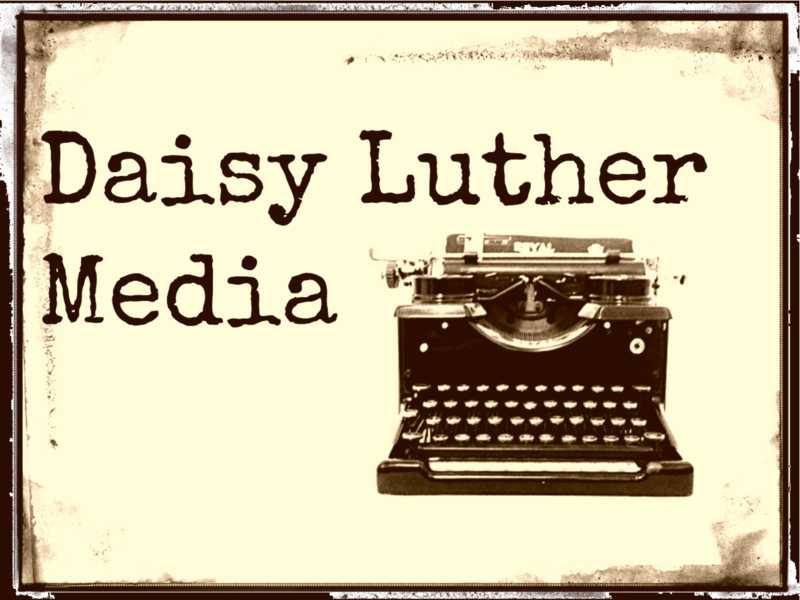 The Daisy Luther website is a participant in the Amazon Services LLC Associates Program, an affiliate advertising program designed to provide a means for sites to earn advertising fees by advertising and linking to Amazon.com. Want to read more by Daisy? You can find all of her books here!